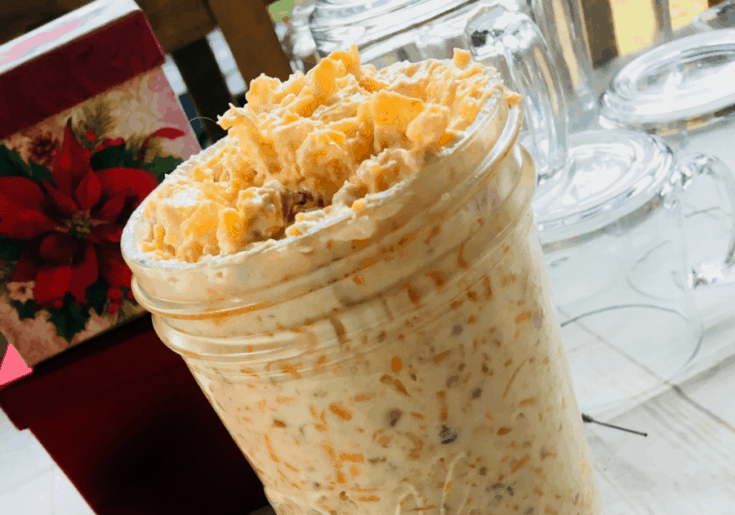 Homemade Pimento cheese is a dish that I grew up enjoying; like homemade pudding. I never knew you could actually go to the store and buy either of these until I was an adult. 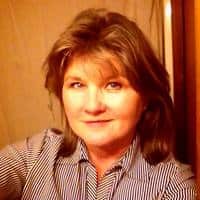 My mom loved making these foods and she did them well! 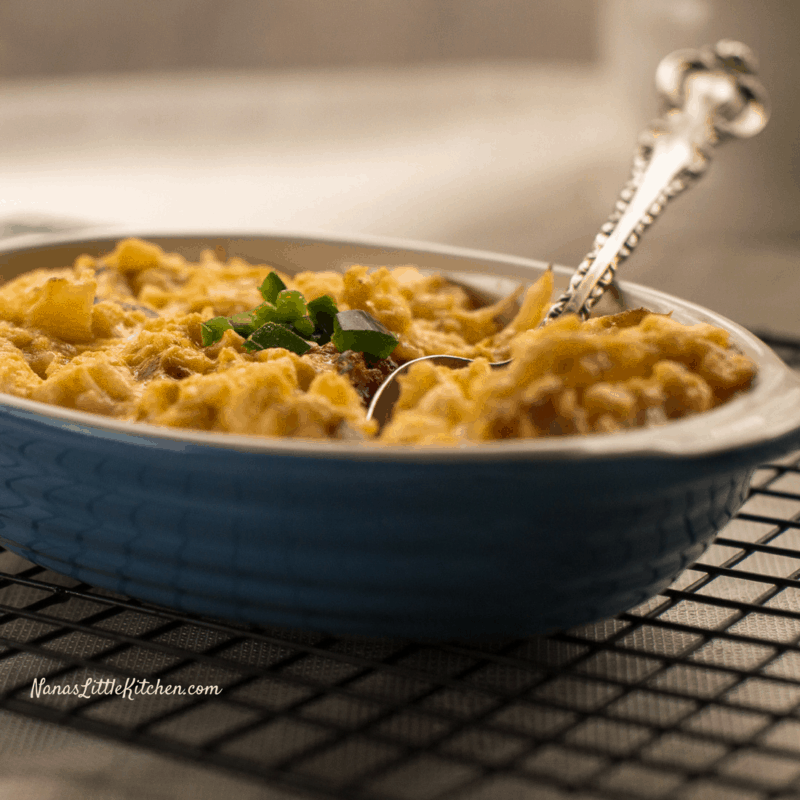 This Jalapeno Popper Pimento Cheese THM S Low Carb is a take off from that family recipe. 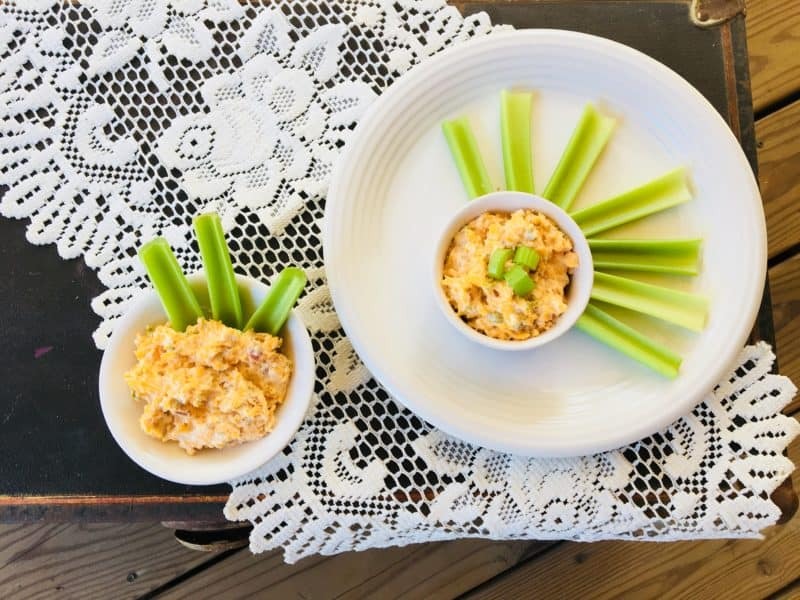 Although this cheese spread doesn’t actually contains jalapeno peppers instead of mild red bell peppers it certainly does the idea of her homemade pimento cheese full justice. If you love stuffed jalapeño popper peppers you will love the flavors that this cheese imparts to any savory foods where it is used. 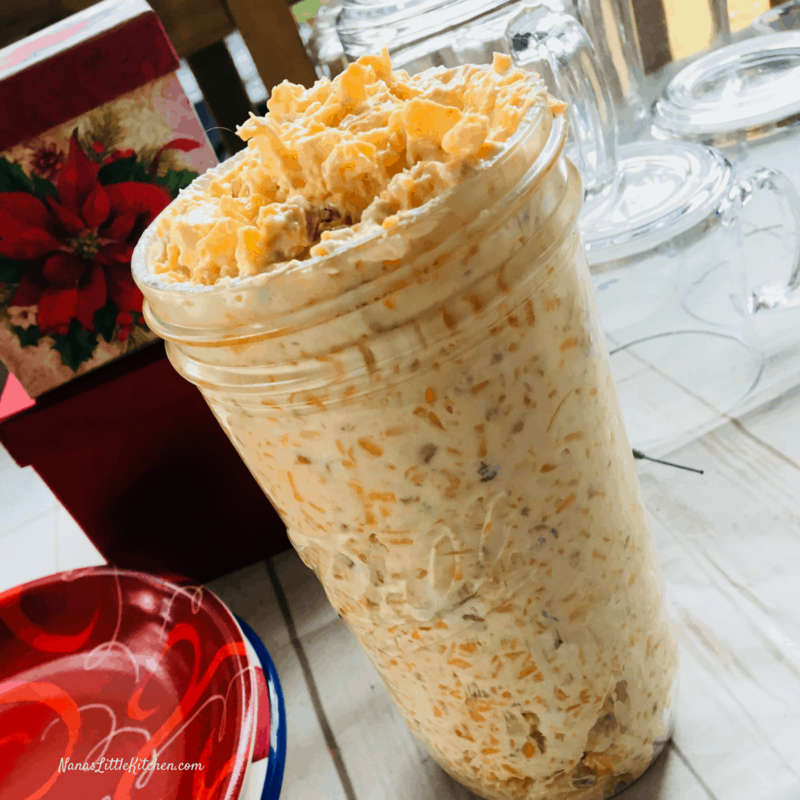 I posted this recipe under the name of Texas Pimento Cheese on my original hobby blog a few years back and updated it along with my Jalapeño Popper Pinwheel post a couple of years ago on this blog. 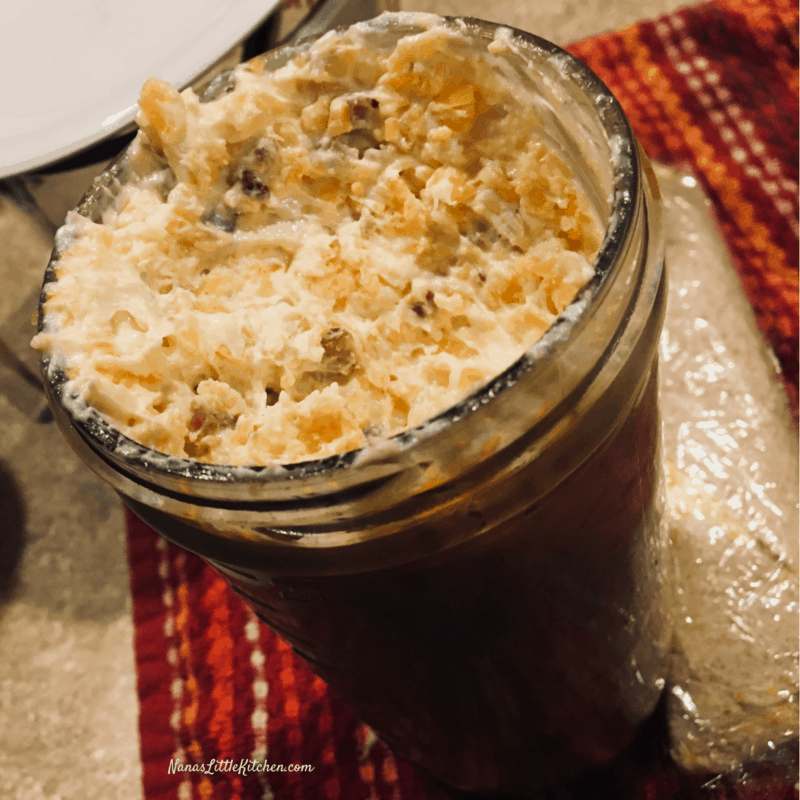 Spread this cheese onto low carb crackers or toasted FP or S (low carb) bread for sandwiches. 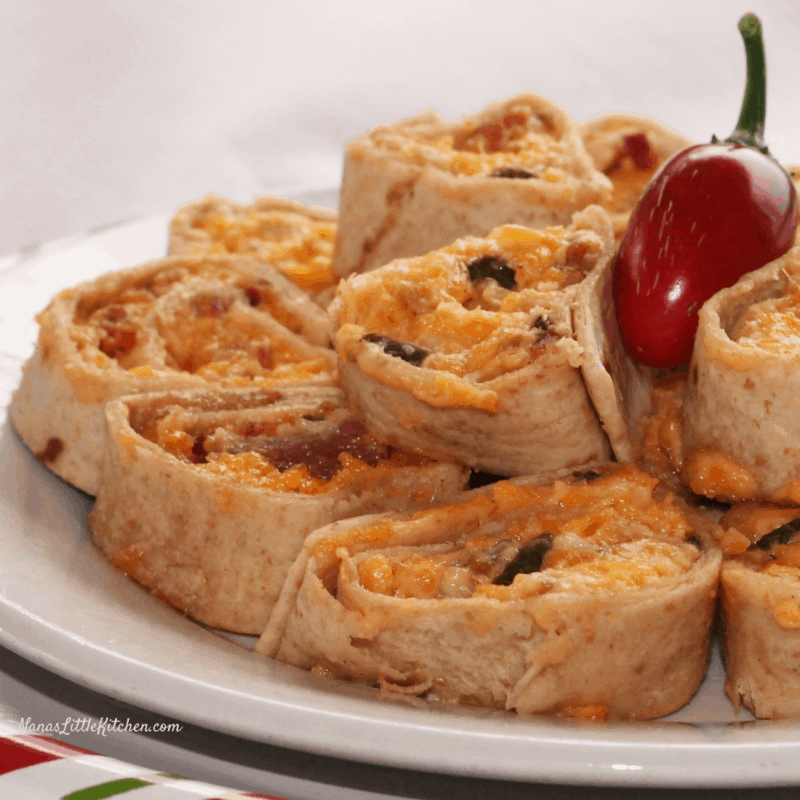 These Jalapeno Popper Pinwheels are made using this cheese spread and low carb tortillas. This is one of my husband’s favorite ways to eat this “man dip”. 2 tablespoons hot pickled jalapeno peppers – chopped up well *see note! Cook the bacon while you assemble the other ingredients. * See note. Put the cream cheese in a large bowl by itself and microwave it for 30 seconds. It should be mushy and stir-able not melted, the consistency of mayo. Finely grate the cheddar and put it in the bowl with the cream cheese, chopped jalapenos and mayo. Store in a tightly covered jar. It will last for days in the fridge. When I cook the bacon it on a stove top I cook it on low with a cover until it’s done-ish along with the whole (uncut) jalapeños right in the skillet, for best flavor, then uncover and crisp on higher heat. 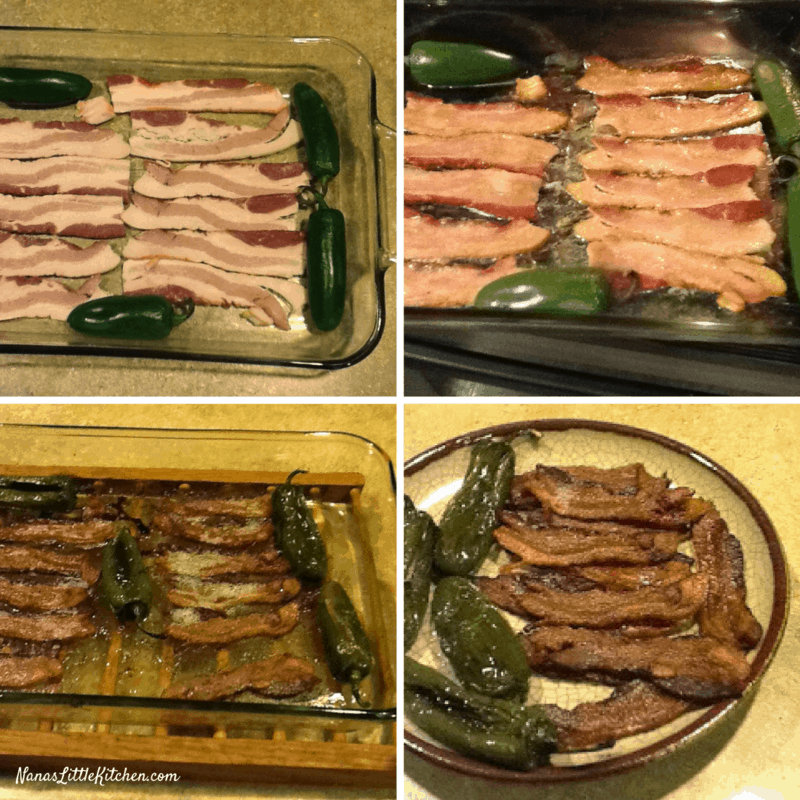 But I make normally my bacon ahead and reheat it for dishes like this in the oven using the method I linked to below and I highly recommend this method. 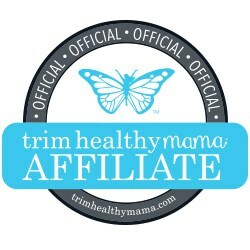 It is quick and easy and you won’t want to ever make them any other way! (I put these on to roast before I start to grate the cheese…takes about 20-30 minutes). Store well in the fridge for days to use when you need it too. This recipe sounds like an excellent replacement for peanut butter to go on celery! Do you think it would be okay to use fresh jalapeños in place of pickled? I way prefer the flavor of fresh..